MOVING LIQUIDATION SALE THIS WEEKEND!! Better Futures Minnesota is in its final weeks at the 6100 Olson Memorial Highway Warehouse. We will be open this weekend: Friday, December 11th, 12 pm to 7 pm and Saturday, December 12th, 9 am to 2 pm. ALL PRODUCTS AND MATERIALS MUST GO!!!! 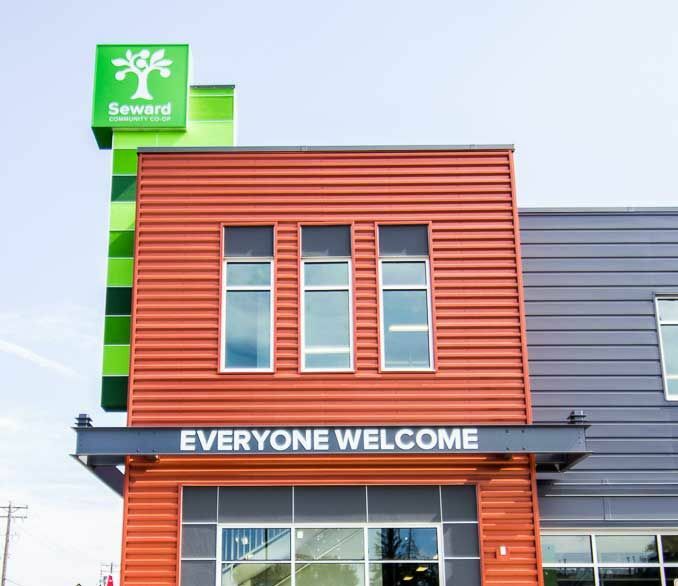 Seward Co-op recently opened their new, full-service grocery store at the former site of the Greater Friendship Missionary Baptist Church, on the corner of 38th Street and 3rd Avenue. This store is named “Friendship” in acknowledgment of the site’s history and the relationships the co-op has built in the Bryant-Central neighborhood. They now accept SNAP (EBT) food and cash benefits. Fun City Dogs is open for Sunday playtime with your dog from 12-4pm. Drop in to play with your dog at their indoor dog park. $10 per family. Message from owner Emily Rheingans: Hello everyone! I’d just like to say a heartfelt thank you to every one of you who have introduced yourselves and made us feel welcome since we opened in February. We’ve had a fabulous year so far and we can’t wait to see where the next year takes us. I’d just like to take a minute to let you all know of our upcoming plans with the bakery. In February, we are planning on adding bottled beer and wine to our menu as well as starting dinner service Thursday-Sunday evenings. We take the addition of wine and beer service as well as extended hours very seriously, and we intend to help keep our neighborhood clean, safe, quiet, and even more delicious now with more local made from scratch food. If you have any questions, please direct any e-mails to me, Emily, at mpcbakery@gmail.com. Here’s to hoping everyone has a successful December, and a great new year! 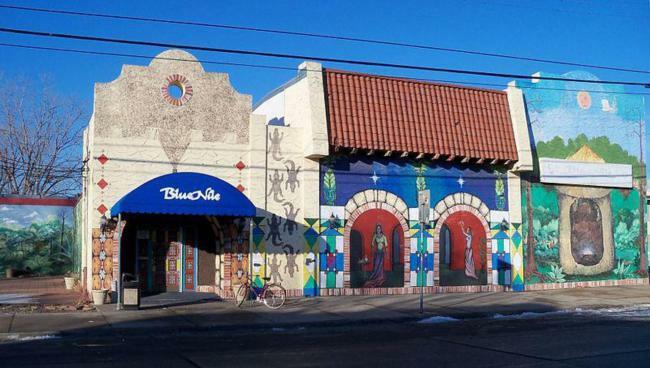 The Blue Nile Restaurant & Lounge, a long term restaurant at the gateway to Seward on Franklin Avenue, closed for business earlier this winter and this month has closed on a sale of its property. The property had been held by the Katabay family since 1996, and the Blue Nile had a good run with dynamic live music offerings and hearty Ethiopian food. As of December 2015, the property running along Franklin from Minnehaha to 21st Avenue South has been sold to the Indian Health Board, which Redesign has been told has plans to redevelop the site.